Riley Blake Designs "Wave" by RBD Designers. 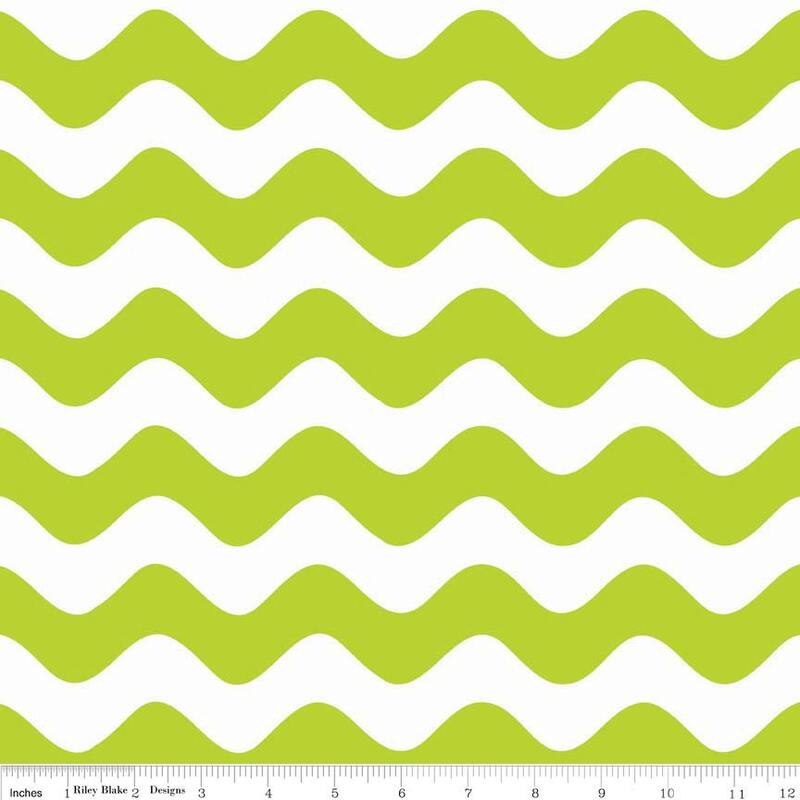 100% cotton, pattern C415-32 Lime - Wave. Material and color were exactly what I wanted. Arrived a day early 😊. Fat quarters had nice even edges. Great deals and great quality fabrics.